Summer weather can pose special health risks to older adults and people with chronic medical conditions. Here’s what you need to know about keeping your loved one staying safe and comfortable while enjoying the warm weather. It is critically important that adults particularly susceptible to hyperthermia and other heat-related illnesses know how to safeguard against problems. Hyperthermia is caused by a failure of the heat-regulating mechanisms of the body. Heat fatigue, heat syncope (sudden dizziness after prolonged exposure to the heat), heat cramps, heat exhaustion and heat stroke are forms of hyperthermia … older adults are at risk for these conditions, and this risk can increase with the combination of higher temperature, individual lifestyle and general health. Lifestyle factors can include not drinking enough fluids, living in housing without air conditioning, lack of mobility and access to transportation, overdressing, visiting overcrowded places and not understanding how to respond to hot weather conditions. Older people, particularly those with chronic medical conditions, should stay indoors in cooler spaces on hot and humid days, especially when an air pollution alert is in effect. People without air conditioners should go to places that do have air conditioning, such as senior centers, shopping malls, movie theaters and libraries. Cooling centers, which may be set up by local public health agencies, religious groups and social service organizations in many communities, are another option. High blood pressure or other health conditions that require changes in diet. For example, people on salt-restricted diets may be at increased risk. However, salt pills should not be used without first consulting a doctor. Reduced sweating, caused by medications such as diuretics, sedatives, tranquilizers and certain heart and blood pressure drugs. 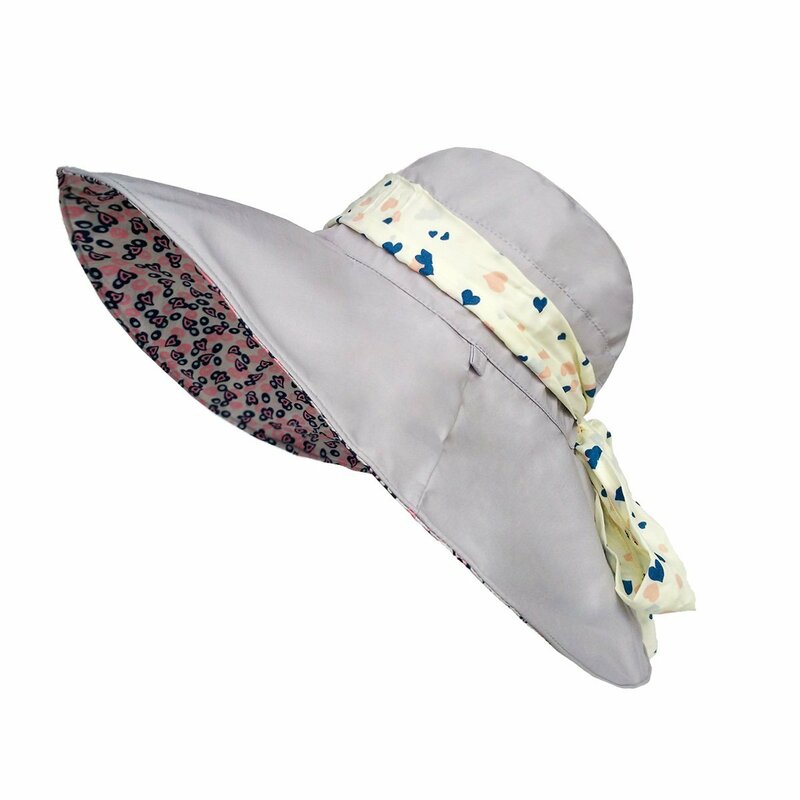 Recommended: Lethmik Women’s Wide Brim Summer Hat, available in 11 color combinations! On a hot summer’s day, a misting fan can be your loved one’s best friend, and provide insurance against heat risks. It works on the same principle of a humidifier, and its a great, inexpensive option for when and where you don’t have air conditioning. 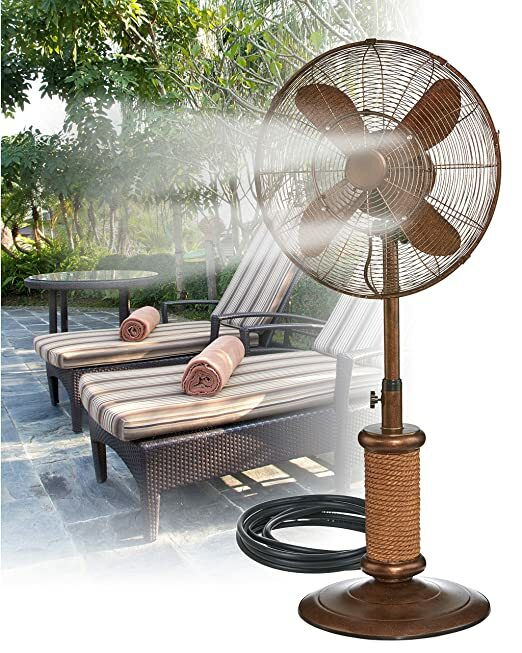 Even in air-conditioned conditions, the misting fan helps to keep the moisture balance in the air, making it more comfortable and less irritating to the throat and eyes. A misting fan blows a fine mist of water into the air and if the air isn’t humid, the mist evaporates, taking heat from the air with it. This allows the misting fan to work like an air cooler. 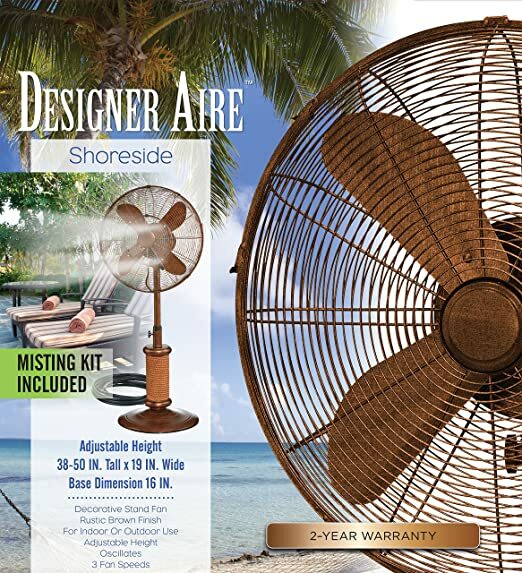 In a dry climate, a misting fan can work very well outdoors. If you see any signs of severe heat stress, you may be dealing with a life-threatening emergency. Have someone call for immediate medical assistance while you begin cooling the affected person.